A faster, smarter way to convert RFPs into bookings. Everything you need to increase your hotel’s revenue. One inbox for all your incoming RFPs. 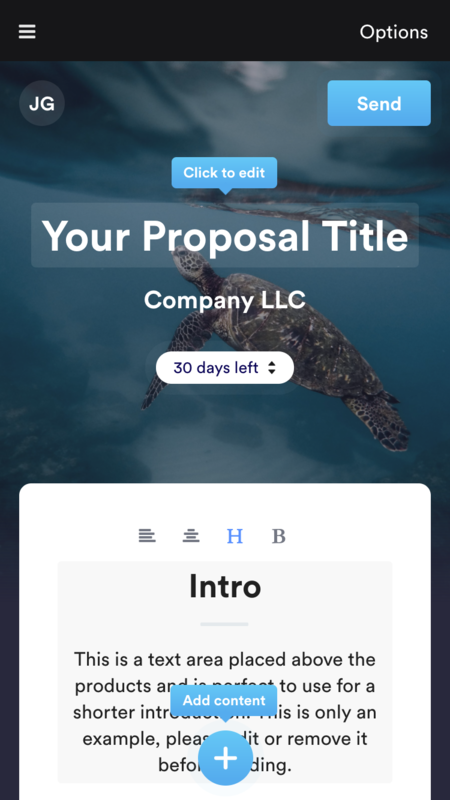 Integrates seamlessly into your existing website RFP form. Finally, a way to keep track of proposal conversion. Measure and analyse ROI of your ad campaigns – match RFPs with bookings to see which campaigns that delivers revenue. 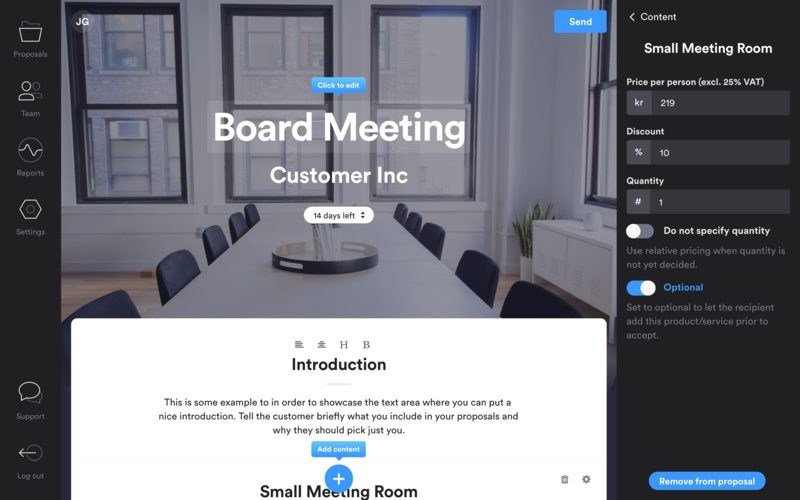 Get started with data-driven meeting sales, evaluate for free!